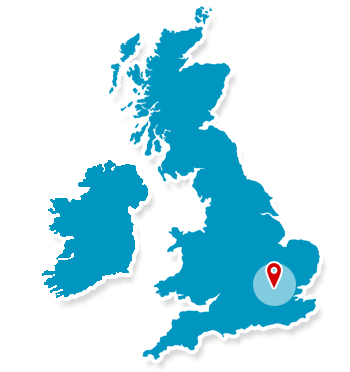 Barry Brothers have over fifty years experience and offer domestic and commercial security installation services across London, to provide the highest level of protection for your property. 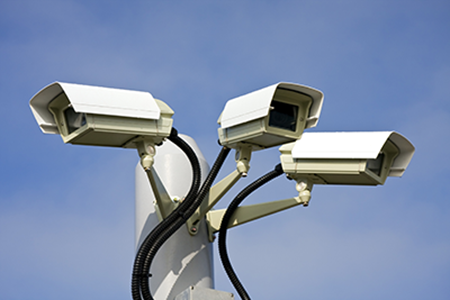 Utilising the latest technology, Barry Bros provide specialist security systems throughout the local London areas which not only ensures the utmost protection for your property, but is also designed and installed around your individual requirements. To find out more, contact our specialist security installers today and discover how we can help secure your property in London or the surrounding area. Barry Bros Security have been providing high quality security installation solutions across London and the surrounding areas for over 50 years, providing both domestic and commercial clients with the utmost security for their property.